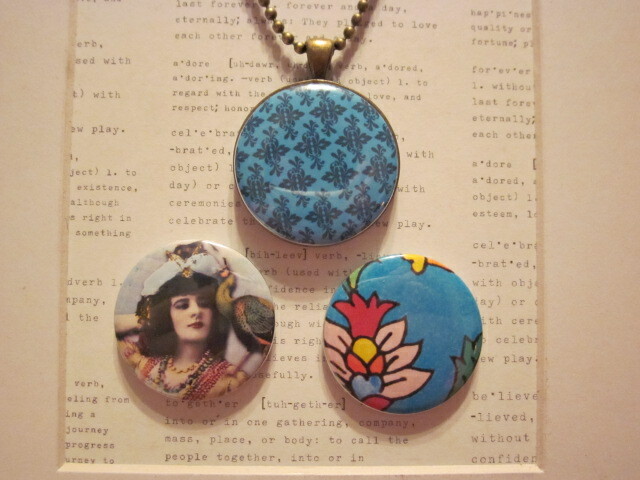 Redlippy is Jo's creative outlet for her colourful art pendant range. 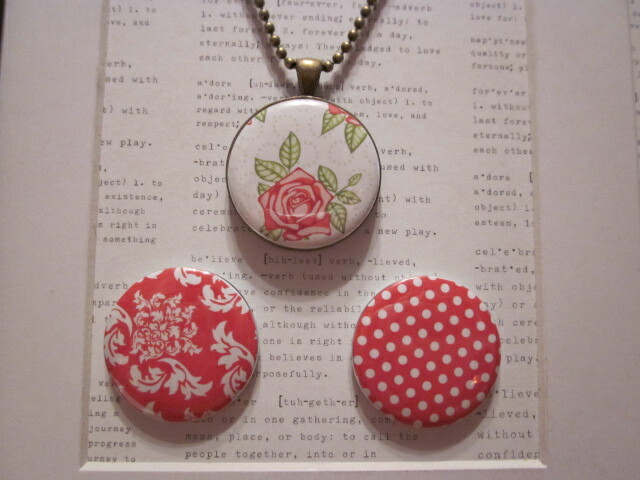 In her own words she "..loves making things and always has a project on the go!.." 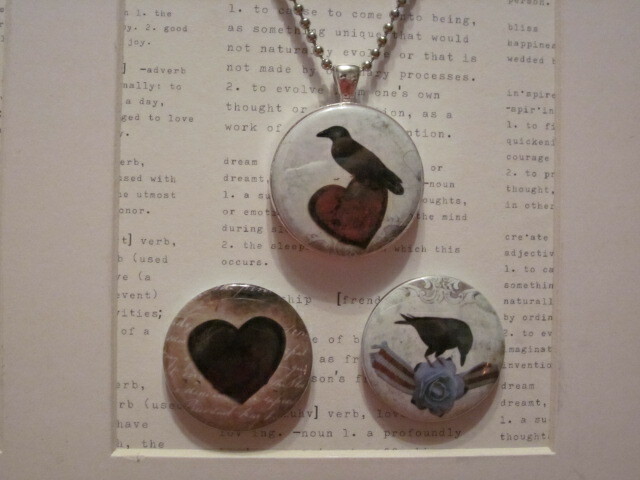 Here are some examples of her new interchangeable pendant range..
Beautiful, and what a great idea!